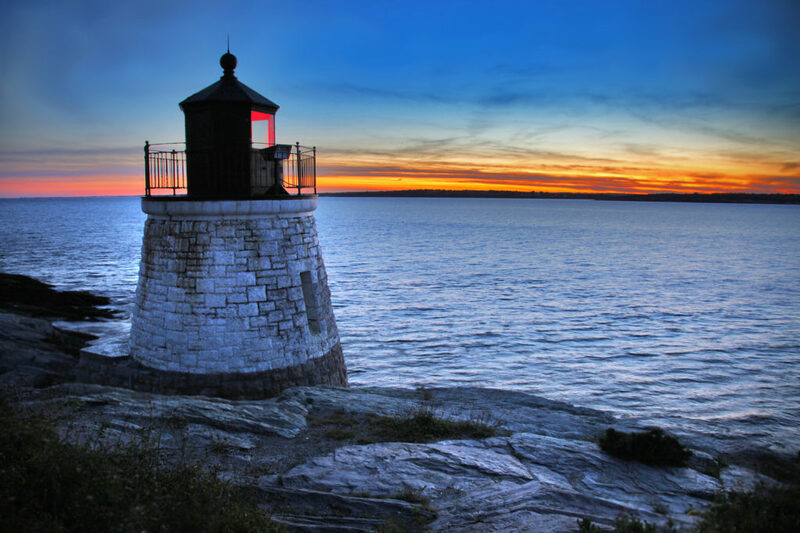 New England is one of the most picturesque and breathtaking areas of the United States. Known for its colonial past, New England is rare in that it is recognized as a region comprised of several states, as opposed to a state itself. The states that make up New England are Maine, Connecticut, New Hampshire, Vermont, Rhode Island, and Massachusetts. New England is perhaps best-known as home to the NFL franchise New England Patriots. But, that’s not all that New England has to offer; it actually boasts some really amazing areas and fabulous locations. You need to get out to the Northeast and have a look for yourself, so you can experience this idyllic and beautiful area of the United States. On the off chance that you know nothing about New England already, we’ve decided to compile this list of some of the most fabulous locations in the area. Any place with the name Mystic is definitely one that’s going to raise some interest. 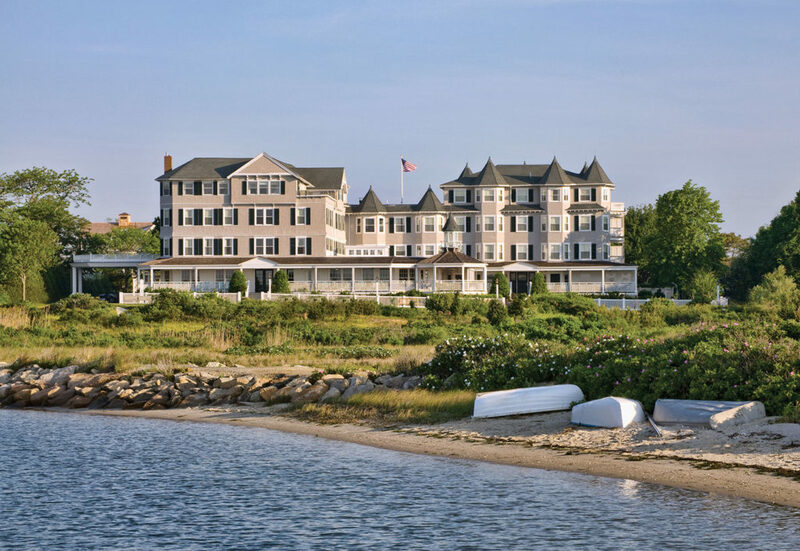 So, it’s no surprise that the village of Mystic, Connecticut is one of the most fabulous locations in New England. 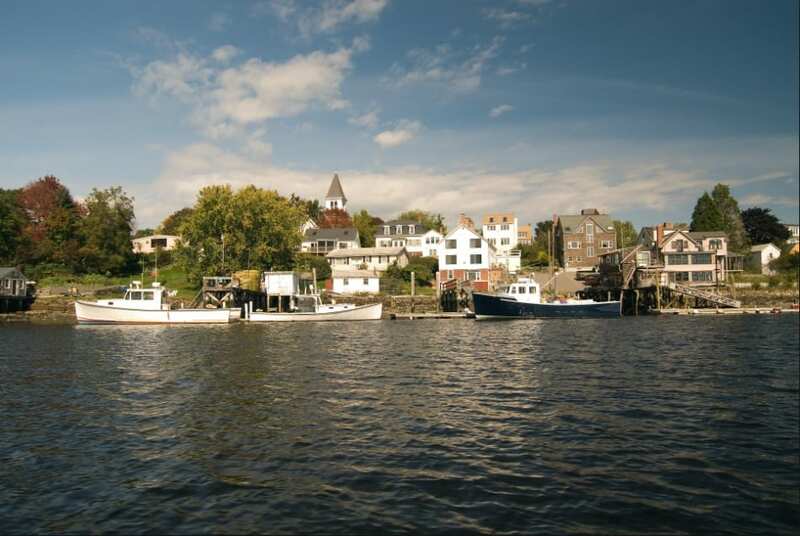 This picturesque village is located on Mystic River and has a seafaring history. 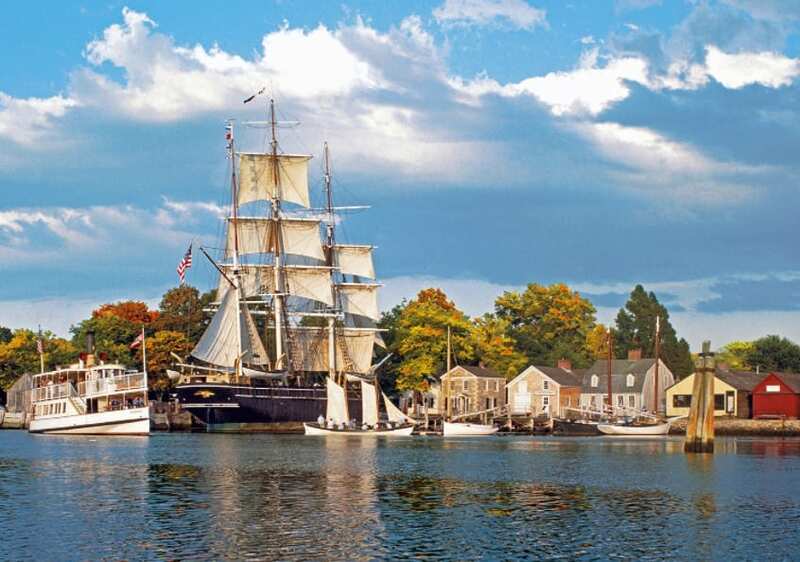 You can find out all about the nautical history of the place by paying a visit to Mystic Seaport, the largest maritime museum in the United States. Portsmouth is the third-oldest city in the United States, having been founded in 1623. The historic city is one of the best-looking ocean cities in New England, the maritime history is one that plays a big role in the fabric of the city. There is plenty of Georgian architecture to enjoy here, as well as a beautiful, brilliant harbor, offering excellent views. The famous tugboats here are also a must-see when visiting Portsmouth. What we love about Newport is how much this stunning coastal town actually boasts to visitors. There is some sensational architecture on display here, as well as a vibrant and great looking waterfront area. You can’t visit Newport without taking a tour of the incredible Gilded Age mansions, based on European palaces. This is also the perfect city for wine tours, being that it has three amazing vineyards. The wonderfully named Brattleboro perfectly captures the essence of New England’s rural beauty. 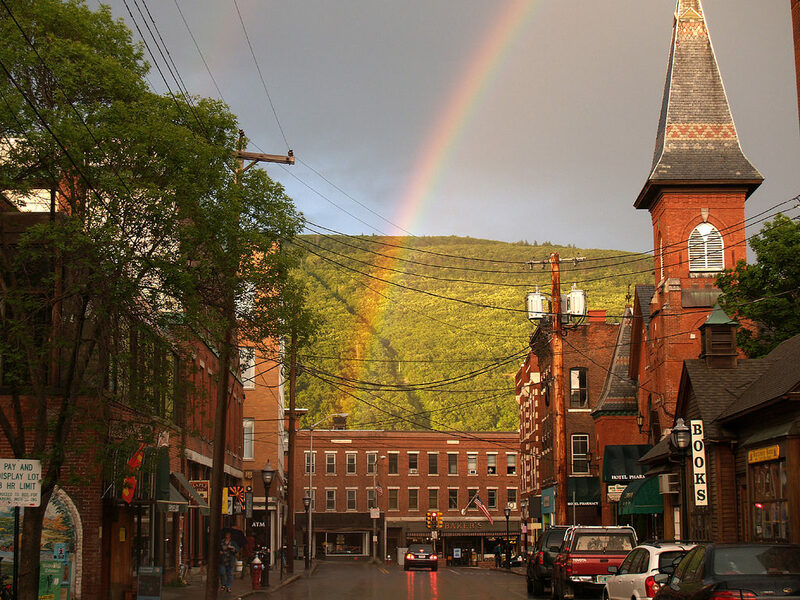 It is the only town in the entire world named Brattleboro, and this uniqueness is a hallmark of the town. It’s a place that looks as vibrant and beautiful in the winter as it does in the summer. And there is plenty to do here, including hiking, skiing, and skating. The town also has an excellent art scene and some pretty unforgettable scenery. We love everything about this New England gem. You’ve probably heard of Martha’ Vineyard before, as it’s one of the most famous places in Massachusetts, and in New England. Just below Cape Cod, Martha’s Vineyard is the ultimate destination for a summer vacation. It’s popular with the wealthy, and the stunning scenery is just one of the magical elements of this beautiful island. Martha’s Vineyard is actually only accessible via air or sea, and this gives it a unique and off-the-beaten-track kind of vibe. New England is such a beautiful region of the States, with such incredible locations within it. If you are looking for somewhere for your next location, you might be considering a vacation abroad. But, there is so much natural beauty already here, and these are just a few of the best locations to visit in New England.